This is the story of how a tiny, magical creature was transformed into a cultural phenomenon by inventor, marketing genius and complicated eccentric Harold von Braunhut. 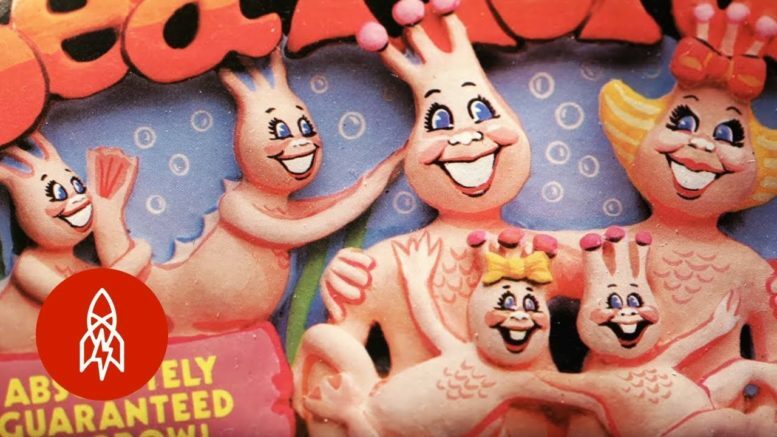 Full of fun facts (both charming and disturbing), Just Add Water is a colorful short film about a half-century of marketing directly to children, the force of nostalgia in pop culture, and an unlikely meeting of flim-flam and hard science. A film by Penny Lane.